Easy, intuitive and flexible. Simplify your most complex sorting tasks with the Astrios EQ, offering six-way jet-in-air proficiency that delivers powerful capability while reducing complexity. 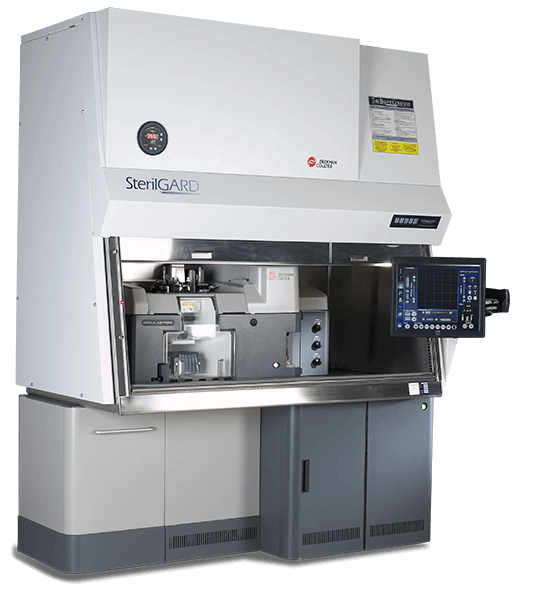 Leveraging the classic stable fluidic design and the electronic processing of the XDP, the Astrios and extended EQ sorters expand sorting capabilities with a full palette of laser options. Seven pinholes spatially separate each laser, providing the flexibility and expandability known to MoFlo sorting.